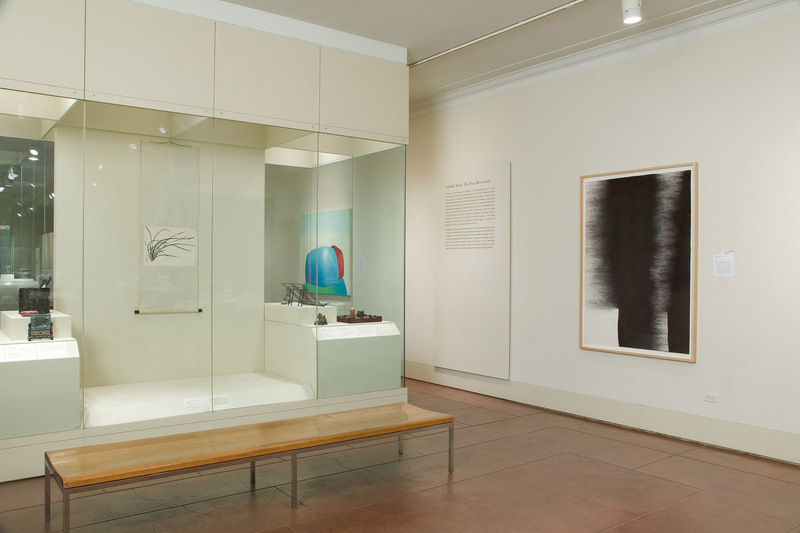 Installation view of Il Lee’s Untitled 1103 (2003, ballpoint pen on paper, 60 x 41 inches) in the exhibition Open House: Working in Brooklyn at the Brooklyn Museum of Art, 2004. Art Projects International (API) is pleased to announce that the artist Il Lee, represented by API for over eight years, is currently exhibiting works on canvas and on paper in the much anticipated exhibition Open House: Working in Brooklyn, curated by Charlotta Kotik and Tumelo Mosaka, at the Brooklyn Museum of Art from April 17 – August 15, 2004. Concurrent with the Brooklyn Museum of Art exhibition is Il Lee’s solo exhibition IL LEE: New Drawings and Paintings on view at Art Projects International from April 29 to May 29, 2004. 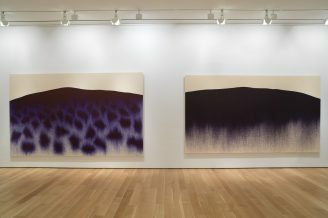 The exhibit will feature Il Lee’s latest works on canvas and paper and will be the largest survey of his work in recent years. For further material on Il Lee and these exhibitions contact Art Projects International.